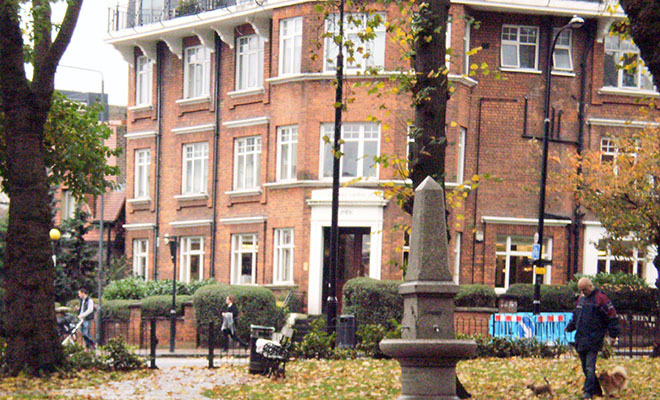 At London’s Removal we bring relocations of homes and offices to the next level. 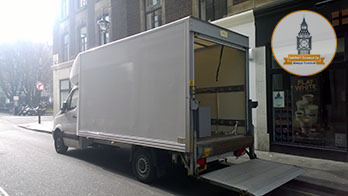 We are the leading professional moving firm in the capital today, which means only one thing, e.g. that you can count on us for removals in London of any scale, nature and complexity and expect nothing less than great results in all. Full insurance liability applies to our domestic removals in London service which is intended to provide you with additional peace of mind throughout the duration of your moving day. Naturally, our skillful professional movers are licensed for business removals in London as well. We are very responsible when it comes to office moving, because we realize rather well how important such a transition would be for your company. 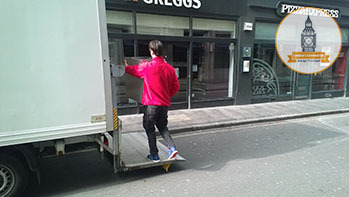 You, your employees and business partners would not have to worry about anything, because our skillful technicians, who are all seasoned in commercial removals in London, are going to handle the job from the beginning until the end. We will look after your sensitive equipment, make sure that every single aspect of the job is taken care of and the business removal in question is completed on time. Our flexible schedule comes in handy particularly well here, because we are often signed on doing office relocations after standard work hours, at night or over the weekend, so that the business process of the relocated company does not suffer. This is no problem for us at all. Sometimes your relocation jobs do not require full assistance of a moving company. 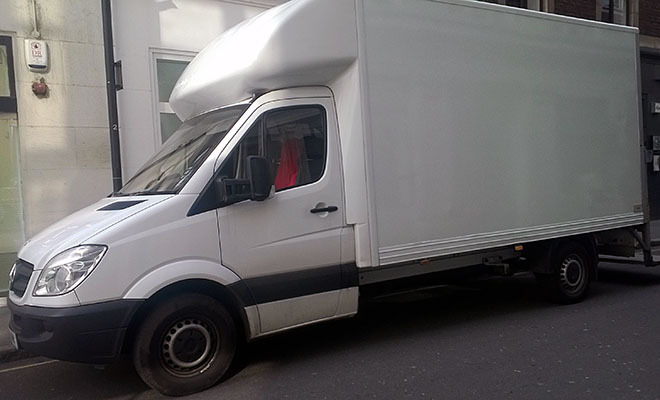 If your removal in London seems simple enough to enable you to complete it on your own, but you still feel like you need a removal vehicle to help you with the job, do not think twice about calling us for a van hire in London offer. We maintain a fleet of excellent vans that are kept clean and come with all modern moving equipment currently in use in the industry. We are talking about fast-loading gear, state of the art GPS navigation and of course moving blankets, belts, ropes etc. Our licensed professional movers are going to provide you with useful tips on how to complete the project quicker and up to better results and would be available for assistance around the clock. 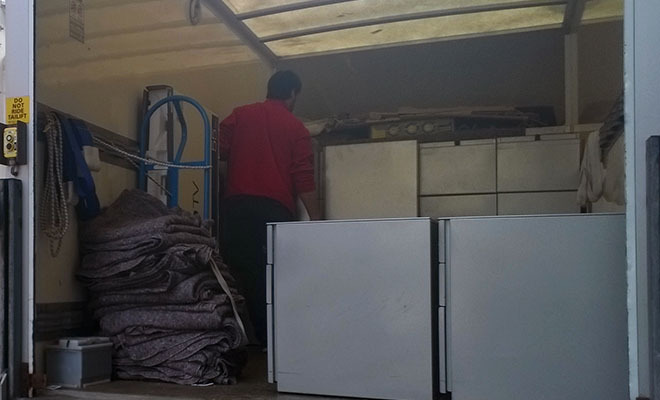 Feel free to approach our polite and very knowledgeable customer support experts at any time of the day and night for further details concerning our services and the methods that we employ in tackling big and small removals in London and the country. We can be reached literally around the clock over the phone and via email. Our customer support operators are authorized to provide free quotes upon contact to anyone interested. Do not miss your chance to find out exactly how much we are going to charge you for the job you have for us and see that indeed we work on the most competitive prices that are available on the market today. We are looking forward to be working for you. There is a popular misconception that moving homes is one of the most stressful experiences a person can go through life. While this may be true to a certain extent, you can actually easily avoid all the hassle by opting for London’s Removal Co. exquisite domestic removal London covering services. We operate in all boroughs and districts of the capital and always bring optimal results with minimal strain to our clients. Naturally, in order to make your London removal an even more pleasant and smooth endeavour, you will get the chance to book a wide range of additional services on top of the relocation ones. For example, we can help you get your rental deposit back by carrying out your end of tenancy cleaning for you. We maintain storage units at key locations throughout the capital, so if you need a safe place to put away some or all of your goods, we would be happy to accept them both long term and short term. Our nation’s capital is arguably among the most important cities in the world. For decades the London Stock Market and the financial operations that are taking place in the City and, more recently, in Canary Wharf, have made London leader in the global commercial scene. Additionally, the city is vastly popular with international tourists, being visited by as many as 15 million people from all over the world annually, who come to see Buckingham Palace, the London Eye, Westminster Abbey and the hundreds others attractions, landmarks, museums and galleries that are scattered all across the territory of London, which covers 607 sq miles in 32 boroughs in addition to the City. It is not necessary to have a full household removal in London in order to make use our excellent offers. We do student relocations across the capital as well. These might be smaller projects, but we approach them with the same degree of diligence and professionalism as the next.